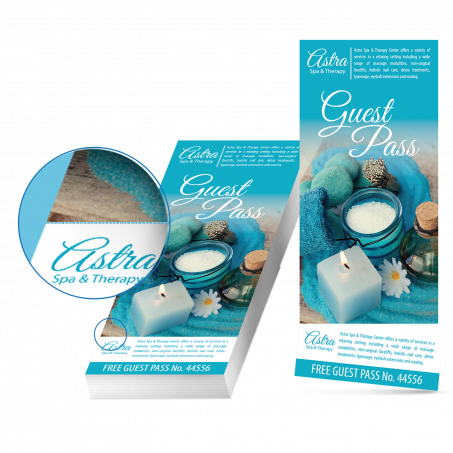 Whether sent through the mail, handed out at an event, or arranged for people to take, custom postcard printing is a classic marketing strategy. 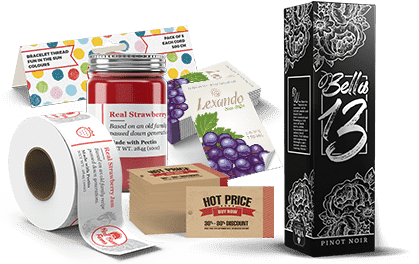 This stock is best suited to artwork that features light coverage, text, or small areas of solid colour, rather than designs with images or heavy solids of dark colours. The lighter weight cover provides structure while still folding easily, making it ideal for the covers of books. 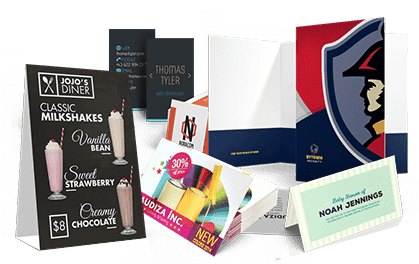 With a silky matte finish and an stiff, heavy feel, this paper is an excellent choice for the covers of catalogs and booklets, postcards, and other promotional items. The final product will be double bundled in 100's with elastic bands. The double bundling meets Canada Post's requirements for Neighbourhood Mail. The final product will be double bundled in 50's with elastic bands. The double bundling meets Canada Post's requirements for Neighbourhood Mail. 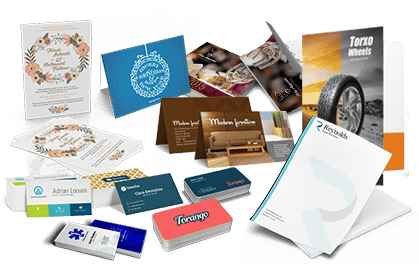 Postcards are one of the most popular marketing tools because of their flexibility. They are available in various sizes to fit any application, convey any message, and command attention. When paired with our mailing services, businesses have the opportunity to target specific households, demographics, or geographic areas for optimal success. Postcards are also frequently sold in stores as souvenirs and collectibles, or used as handouts. 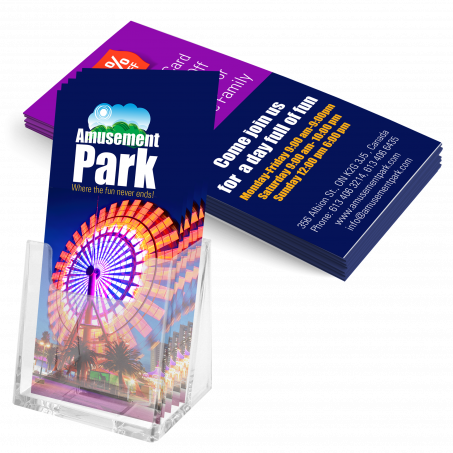 For postcards with 1 or 2 colour printing, including Pantone colours, please check out our 1 & 2 Colour Postcards. 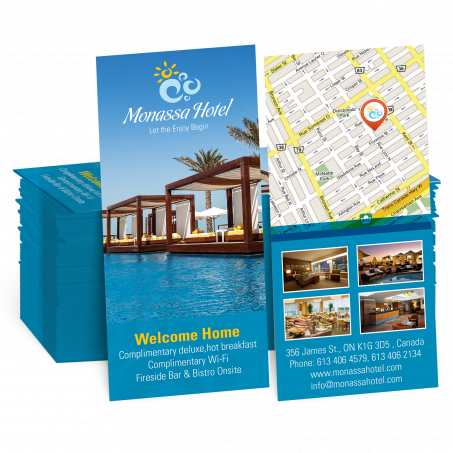 Postcards are generally ordered as 6" x 4" or 8.5" x 5.5" sheets on 14pt Gloss Cover stock. They are almost always printed in full colour on both sides (4/4) or full colour on the front and black on the back (4/1). 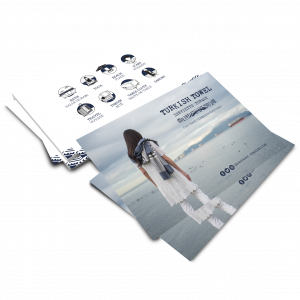 For the best value on higher quantity orders and additional stock options, please check out our 4-Colour Offset Postcards. 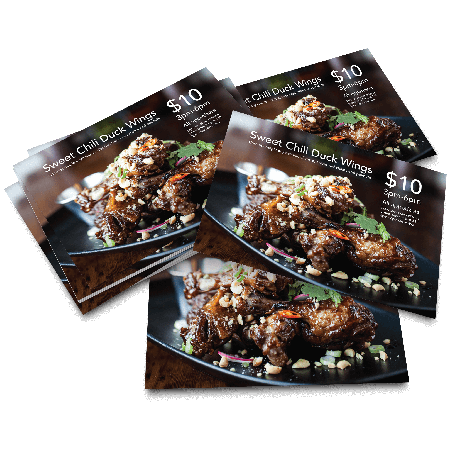 Given their versatility and convenience, postcards are one of the most popular marketing tools. 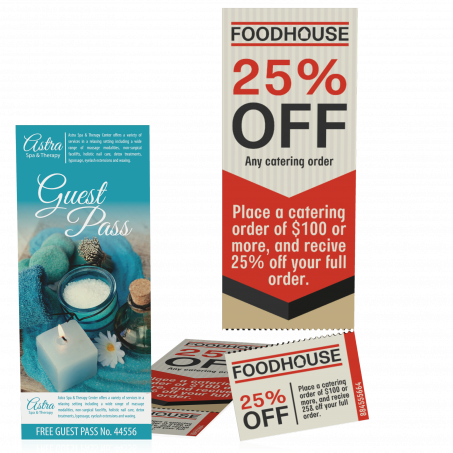 Whether mailed or left on display, the broad range of customizable options caters to many marketing messages. Choose a coating or finishing option to create a unique attention-grabbing design. 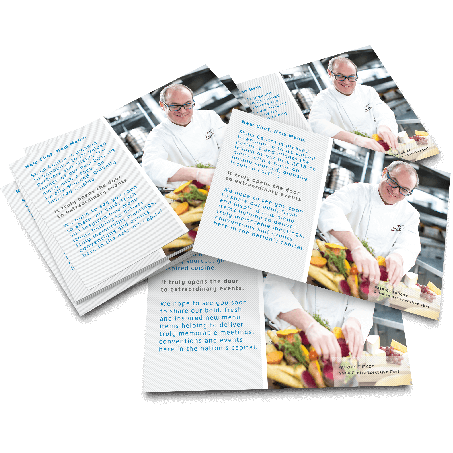 Postcards make great marketing takeaways, distributing product or upcoming event information, especially in retail. 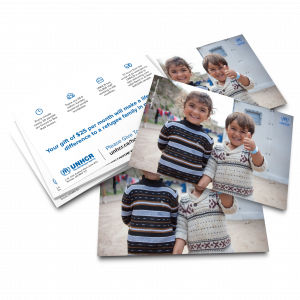 Postcards are also a favoured souvenir to keep or mail. Adding a QR code linked to a website can be a great way to provide customers more detail without having to cram everything into one spot and gives you a way to updated information as often as you would like without having to reprint cards.